Securing a job is a job in itself, and one that many of college grads are not prepared properly for upon leaving college or university. Job hunting and interviewing are specialized skills that can be likened to muscles that need to be developed and toned over time. Consider this book as your personal trainer. 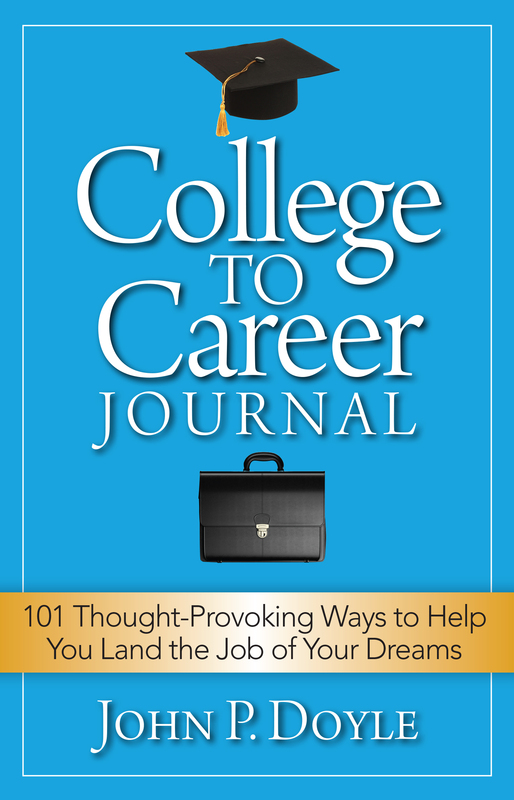 This journal is designed to help you build your career-searching muscles through a series of exercises and thought provoking questions. It is designed as an open book test, providing you the necessary skills and confidence to feel more comfortable and certain of your career ahead. Your answers can be written on each page. Upon completion, you will be amazed when you see all the answers to the test. Your career search will become smoother, building your confidence and making you feel more comfortable and certain of what lies ahead. Put some time into each section and think about your answers. This is the book you need to build your brand and increase your earning power. 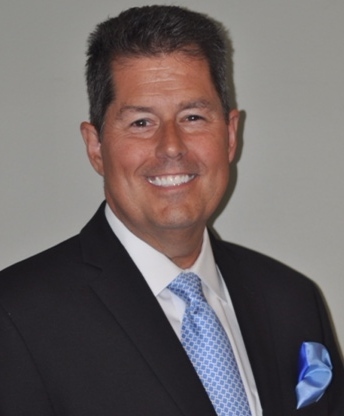 John P. Doyle has over thirty years of experience as a business executive. His career has extended into small to midsize and Fortune 500 companies. John’s extensive background in sales, management, production and marketing affords him the knowledge he will share to uncover the right career opportunity. Spending many years interviewing college students, John understands what it takes to build your brand, confidence, make you feel more comfortable and secure to land the job of your dreams.